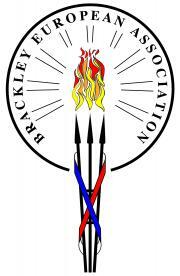 For more information on Disabled parking please contact Brackley Town Council. XHTML 1.0 validated. WCAG compliant. Page generated in 0.0709 seconds.